Let me welcome you to my web.site and tell you something about myself. 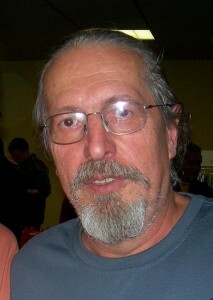 I was born and I am living in Levice small town in the south of Slovakia. I made my first knife from spring steel when I took my apprenticeship at the Komárno shipyards, where I finally trained behind a mechanical locksmith. During my life, I have been involved in several fields of engineering – metal turner, metal milling machiner and metal tool craftsman in goldsmithing. Nowadays, I am already retired, but manufacture of knives what is mine lifelong hobby and passion continues to accompany further me. If the customer has its own an idea about knife, I like to listen to his requirements and try to incorporate them as much as possible into the product. 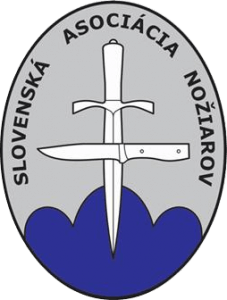 I am a member of the Slovak Knives Association. I regularly attend knives shows in Bratislava, Košice, Brno, Hodonín and Budapest, for which I have received several awards. The knife belongs to normal working tools to remember. At the same time it can be a great gift or a collecting piece. And so I hope that these my knives will do long joy for you.